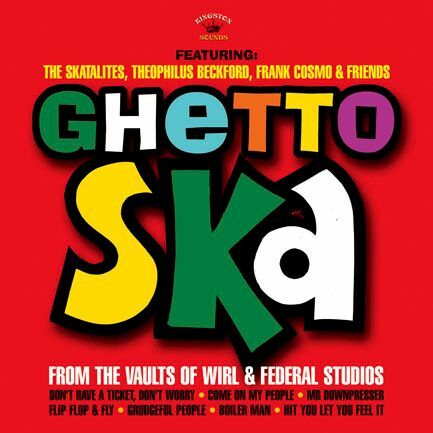 Ska Sound and no fine exponent of this in the sounds early days was Theo Beckford. the piano. His first hit for Coxonne Dodd's Worldisc label was the classic ‘Easy Snapping’. truly on the musical pulse of the time. Down King Street), 'Mr Downpressor' the fantastic 'Don't Have a Ticket Don't Worry'. Johnson's uplifting 'Come On My People'. your Hearts ...Hope you enjoy the set.